Lisa Cripps-Downey, President, leads our team of professional staff members who carry out activities on behalf of our communities to achieve the Foundation's mission to enhance the quality of life and build a spirit of community in Berrien County. 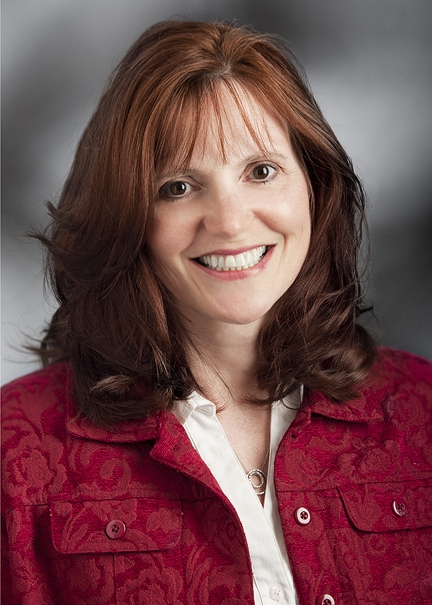 She brings 20+ years of experience in various positions at non-profit and for-profit organizations. She was the Executive Director of the Frederick S. Upton Foundation, having been in that position since 2003. The Berrien Community Foundation provides grant administration services to the Upton Foundation. 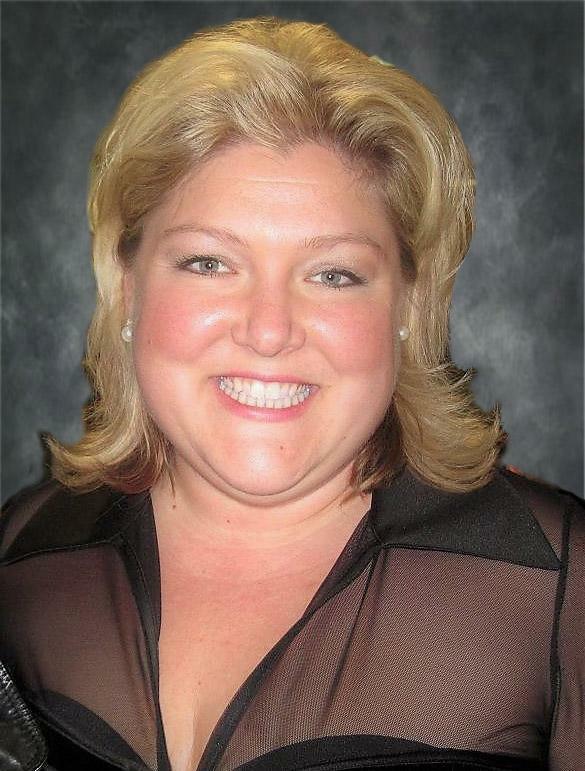 Starting in 2005, she was the Director of Business Innovation for the United Way of Southwest Michigan and part of its senior leadership team. From 1999-2001 she was the Berrien Community Foundation’s Program Director. Prior to that she was a Business Strategist with Marketing Partners for four years. Cripps-Downey holds a BA in Communication and Political Science, with a minor in Spanish, from the University of Michigan. She is active as a volunteer with the Twin City Players, Girls on the Run, St. Joseph Public Schools, and a soccer, softball, theater, robotics and band mom for her two active kids. Lisa focuses on fund development, donor services, community leadership, finance/investments, and media relations. She is also responsible for overall operations and supervises the grant/scholarship/T.E.A.M. areas. Email Lisa by clicking here. 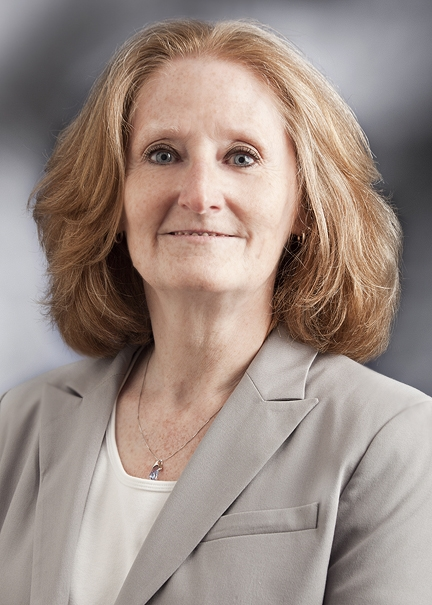 Sandra Tardi, CPA, was appointed Finance/Program Director in May 2013. She has a B.A. degree in Psychology and an Illinois CPA certification. She has 28 years experience in various positions (e.g., senior accountant) in the for-profit and non-profit sectors with past work with C & C Power, the Salvation Army, and the National Catholic Society of Foresters, among others. Sandy has several responsibilities in the Foundation's finance, grant, and scholarship areas. Email Sandy by clicking here. Susan Matheny, is the Program Manager. Susan has worked on both sides of the grant process having been a grant writer for non-profit organizations and now is happy to help local non-profits with the grant application process. Starting in 2010, she was the Annual Campaign Manager for United Way of Southwest Michigan, working closely with corporate campaigns. She has also lent her experience in grant writing, fundraising and non-profit administration to several organizations, including acting as the interim Executive Director for Childrens Music Workshop. Prior to that she was the national sales and marketing manager for EProcess Solutions in Chicago and an active member in the Lakeview Chamber of Commerce. She holds a B.S. from Sienna Heights University. Many people also know Susan from her work directing local youth and adult theater and directing for the Lake Michigan College Theater Department. Susan's many responsibilities at the Foundation include the administration of Grants and Scholarships, and acting as the T.E.A.M. Director. Email Susan by clicking here. Brittney Rogers is the Executive Administrative Assistant for BCF. She also helps with T.E.A.M., Teen Exhibiting Able Minds. She joined the Berrien Community Foundation after volunteering for more than a year! After graduating from St. Joseph High School in 2013, she attended Bethel College in Mishawaka as a pre-nursing major. She worked for three years as a Licensed Pharmacy Technician in the area before she joined the non-profit world. Brittney also volunteers at her church in the Children's Ministry Department and with Samaritan's Purse doing disaster relief work. Email Brittney by clicking here. Maureen Lindenberg-Bradford is the Projects/Grants Assistant at BCF. She is a life-long resident of southwest Michigan and a graduate of Western Michigan University with a degree in Music Education and Theatre. Prior to joining BCF, Maureen was a music teacher for Benton Harbor Area Schools and Countryside Charter School, and was a Teaching Artist for the Neighborhood Bridges Program in both the Benton Harbor and Bridgman Community Schools. She is an active volunteer for the St. Joseph High School FIRST Robotics team and band program as well as Twin City Players and Trinity Lutheran Church in St. Joseph. Email Maureen by clicking here. We believe our donors, volunteers, grantees, and community partners will greatly appreciate this configuration of our team. The Foundation also relies heavily on about 300 volunteers who serve as Board Directors, T.E.A.M. members, and committee members.